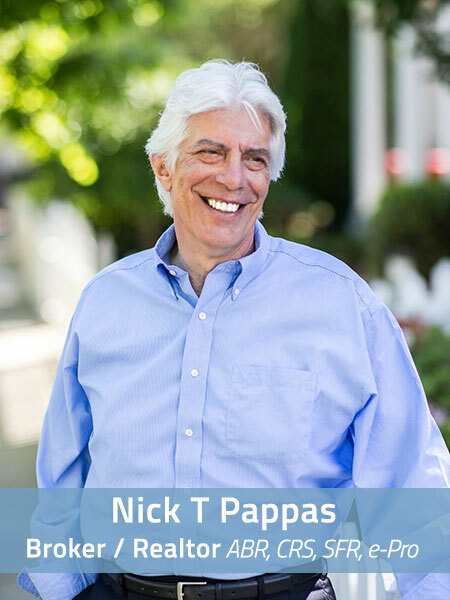 Nick brings over 30 years of real estate experience with him. His first experience was purchasing a 100 year old Victorian home with his father. Together, they took this home that was in major disrepair and turned it into something that was rebuilt with love, brick by brick. He later sold it for a nice profit and he was hooked. What attracted you to Realty? I love architecture, business, & the art of negotiation. It was a natural fit. Getting the deal done, with my clients feeling they had the best agent representing them. Responsiveness. Someone that you know in your gut is ethical & works in your best interest. One piece of advice to a buyer? Use a buyers agent & a local lender. Listen to your agent, you hired them for their expertise. Make sure your home is accessible! Gourmet kitchens, glamour baths, & hardwood floors.